Eight out of 10 insurance bosses in the UK, EU and US predict that motor premiums will rise in the next two years, with 43 percent thinking they will rise by at least 10 per cent. 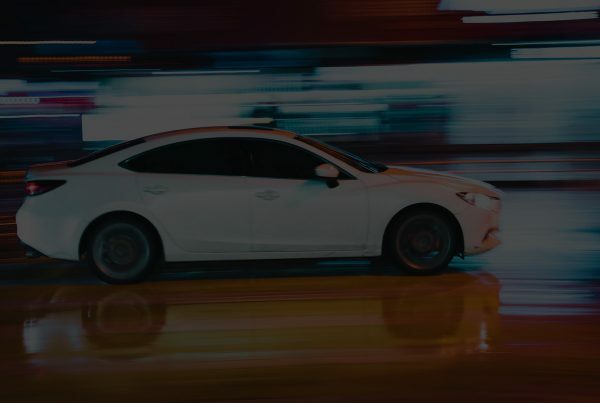 Telematics company The Floow surveyed 280 decision makers at insurance companies and found that those in the UK were most likely to anticipate substantial price increases. Twenty six per cent of respondents in the UK predicted premiums would go up by at least 15 per cent, while 50 per cent thought premiums would go up by at least 10 per cent. 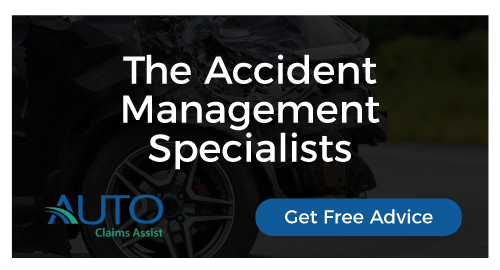 Thirty nine per cent of respondents cited the rising cost of car repairs as a key factor for why premiums are likely to rise, 29 per cent mentioned claims fraud and 28 per cent mentioned a higher frequency of claims. Insurance bosses said that the under 25 and over 75 age groups are the most likely to be affected by premium increases with taxi drivers, small business owners and fleet managers also likely to be affected. Last month the UK’s Ministry of Justice introduced a bill in parliament that it said would help crackdown on compensation culture and save motorists £35 a year. The Civil Liability Bill aims to clampdown on whiplash claims and will also change the way the discount rate is calculated. The discount rate is the percentage used to adjust compensation awards for personal injury victims, according to the amount they could expect to earn by investing it.